Allergic reactions can cause many different types of symptoms, including swelling. If you have allergies or asthma, you may be at risk for serious side effects from any swelling disorder that has the potential to restrict your airways. Fortunately, you can get expert advice and treatment at Allergy, Asthma, & Immunology Medical Group. Often associated with hives, angioedema is a swelling of deep skin tissues that can affect the eyelids, lips, tongue, hands, and feet. It may be caused by allergic reactions to food or insect bites. We also check for rare causes of angioedema like certain rare complement protein deficiencies that may pick up familial forms of swelling or swelling related to other systemic disease. This swelling disorder affects the tissues of the esophagus, making it painful, uncomfortable, or even impossible to swallow. This condition can be related to food allergies. Individuals who suffer from allergic rhinitis (hay fever) may develop swelling in the sinuses and nasal passages(sinusitis) or in the mucous membranes (rhinosinusitis). Red, puffy, watery, itchy, or swollen eyes are often a symptom of hay fever. However, any allergen that the immune system mistakenly identifies as a threat can cause swelling around the eyes when it comes in contact with this area. Swelling disorders can be dangerous, especially if they affect airways and may potentially restrict your breathing. Our doctors specialize in the allergy and immunology issues that are the underlying causes of many swelling disorders. 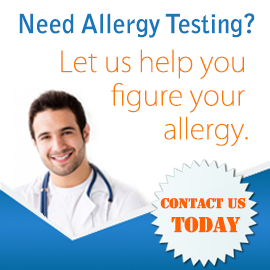 We can perform professional allergy testing to identify the specific allergen or allergens causing your discomfort, as well as provide medications for managing current symptoms and advice about preventing similar allergic reactions in the future. 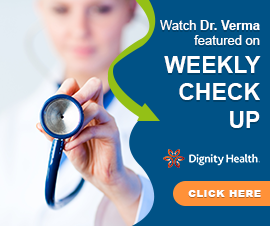 Call 805-658-9500 now to schedule an appointment for a swelling disorder consultation.